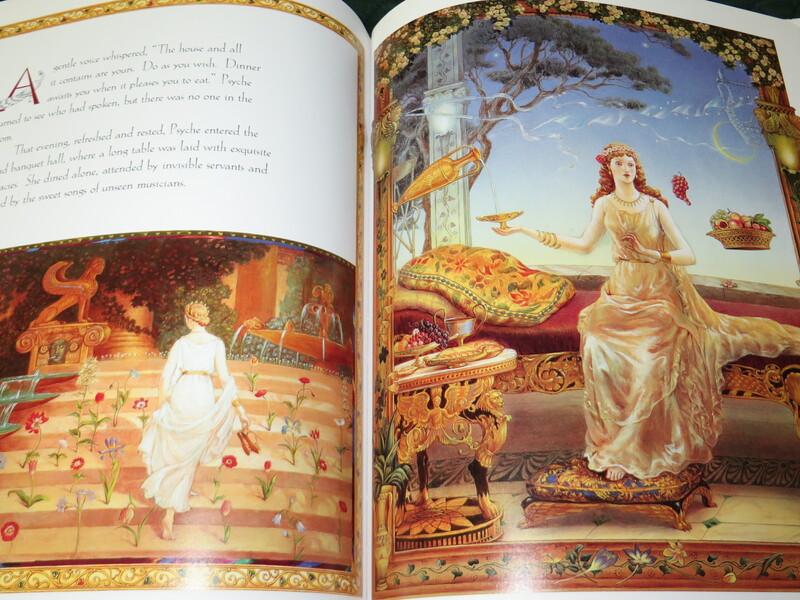 This entry was posted in Picture Books and tagged Beauty and the Beast, Charlotte Craft, Cinderella, Cupid and Psyche, fairy tale, Kinuko Y. Craft, Lucius Apuleius, Mythology, Thomas Bulfinch, translated, Valentine's Day. Bookmark the permalink.